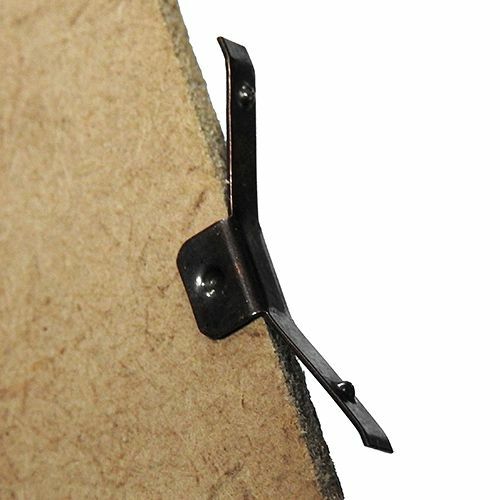 Backing Board Bow Springs Bronze Finish. 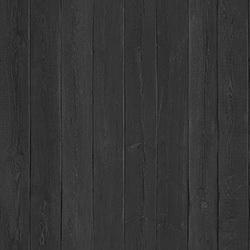 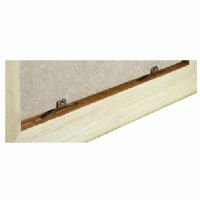 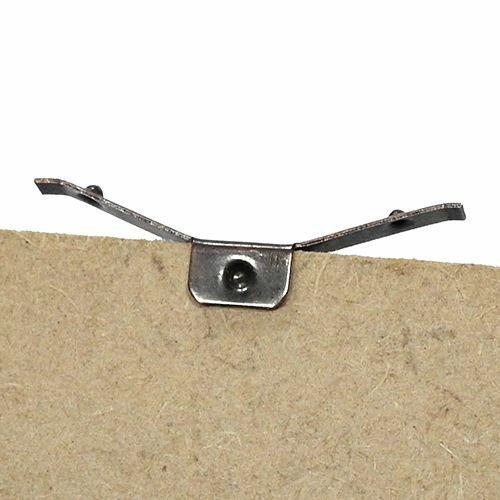 Creates an alternate method of holding backing boards into the rebate of small frames. 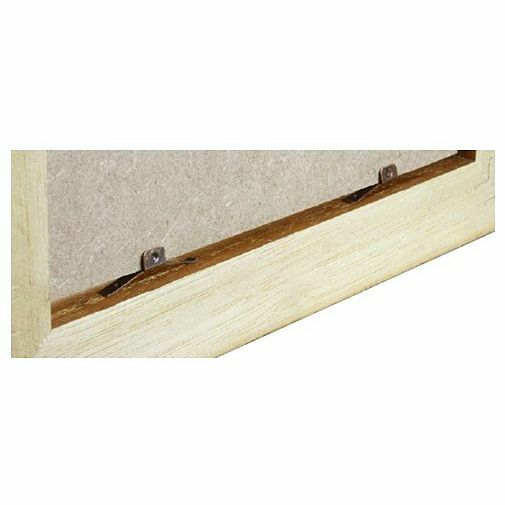 Works best with small sized frames and 3mm board.